Where did the saxophone come from? 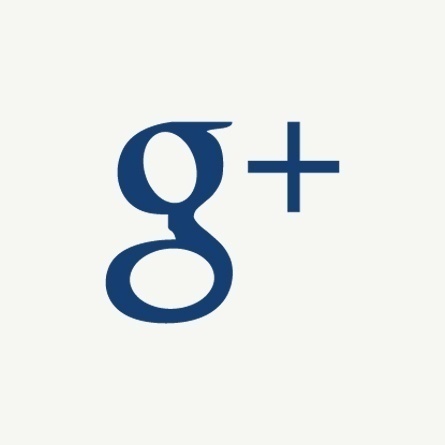 The saxophone was developed in 1846 by Belgian instrument maker Adolphe Sax. He decided to develop an instrument with the projection of a brass instrument and the agility of a woodwind, and his invention was adopted as a replacement of the Serpent in French military music. Although it began life in military bands, the saxophone was quickly adopted into concert bands and eventually the orchestra, where it became associated with the impressionistic music of the 20th century, inspiring American composers like George Gershwin and Leonard Bernstein to create their distinctive sound. Today, repertoire for the saxophone crosses almost all genres of music. It is an instrument equally at home on a pop record or in the concert hall, and of course has a long association with jazz and funk music. Such a powerful and versatile instrument is very attractive to modern composers, so a lot of solo and chamber contemporary classical repertoire also exists for the saxophone, and more is being written all the time. What are extended techniques, and why learn them? Extended instrumental techniques are normally associated with contemporary classical music, where they are used to create a variety of expressive sounds to add colour - but many of them cross the border into pop and jazz, where they make saxophone solos more dramatic. Having them in your toolkit as a player can be really useful and add versatility to your technique, opening doors to discovering new styles of music and making your playing vibrant and exciting! Saxophonists are always experimenting and discovering new ways to create interesting sounds with their instrument, but there are several techniques that are broadly used and many of them have their own special notation. This involves fluttering your tongue while making an ‘r’ sound (like in the Spanish or Italian languages) and gives a vibrating quality to the note. Creating a vacuum between the tongue and the reed, then quickly releasing the tongue to make a slapping sound. Using alternative fingerings and by ‘bending’ notes, it is possible to play pitches between the normal 12 semitones, or ‘quartertones’. It is possible to produce more than one note at once, or even play chords, by using certain fingerings and using the right amount of air pressure. This can create spooky, ethereal and beautiful sounds, or harsh aggressive sounds. This can be very useful and impressive if you have a really long phrase to play, for example in a transcription of a work written for string instruments (who don’t need to breathe!). It is done by filling your cheeks with air, and then quickly breathing in through your nose while you squash the air out from your cheeks. If done correctly you should have a continuous airflow, and no interruption in your playing. As a soloist and with the award-winning Syzygy and Forseti Quartets, Dom performs regularly in the UK and internationally whilst holding teaching positions in some of the UK's finest institutions. He has also performed with the BBC Symphony Orchestra and the Royal Philharmonic Orchestra. 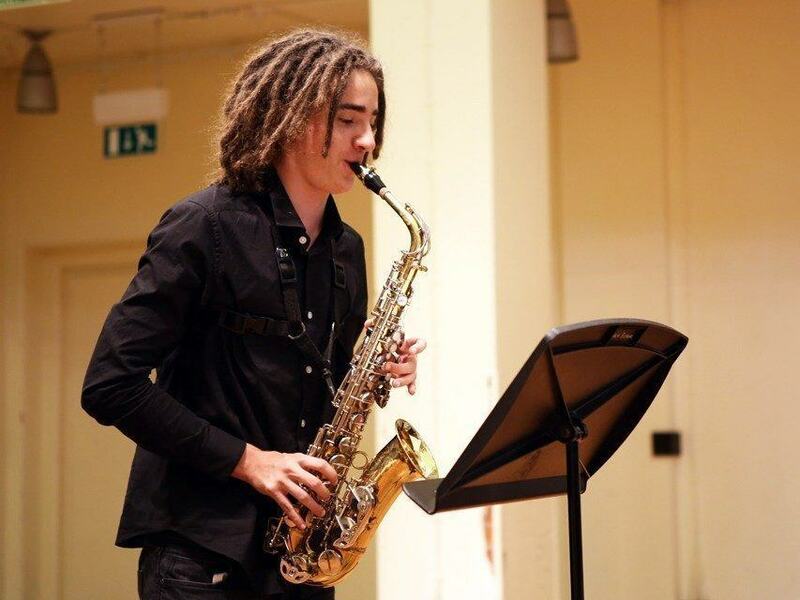 Dom led our saxophone programme in 2015 and we are delighted to welcome him back for a second year in 2016. You can read Dom’s full biography here. 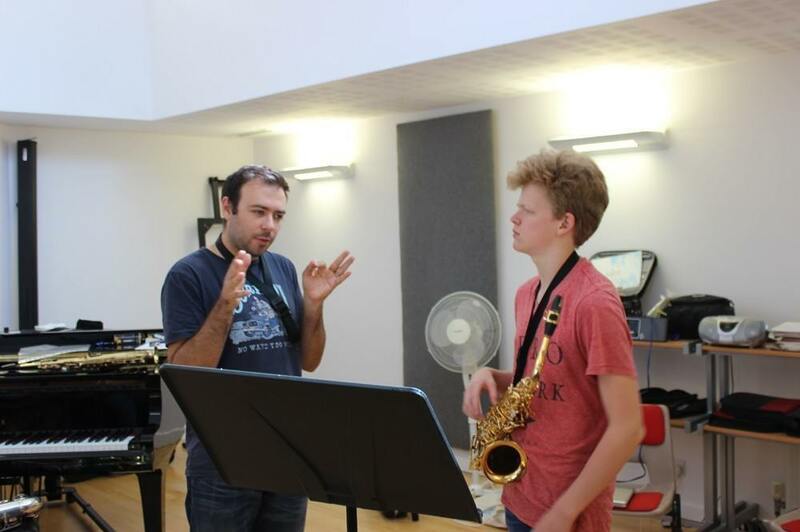 Our saxophone course comprises all the essential rehearsal and performance aspects for young saxophonists. Each day, students receive solo and ensemble tuition covering topics including repertoire (Classical and Jazz), sight reading, technique, style, composition and improvisation. 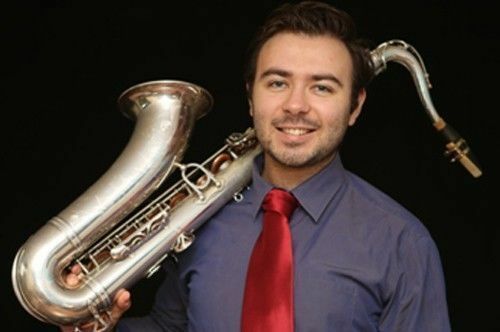 Ingenium Saxophone students have the opportunity to learn the soprano and baritone saxophone, and play challenging and varied repertoire for solo, quartet and ensemble performance. They also have the chance to interact and collaborate musically with piano, orchestral and vocal students. 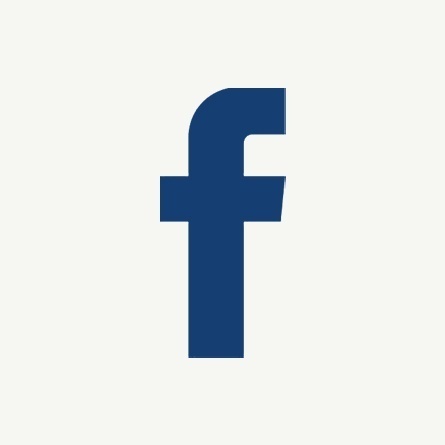 Throughout the three weeks, there are regular solo and ensemble performance opportunities, open masterclasses, specialist guest masterclasses and faculty recitals. 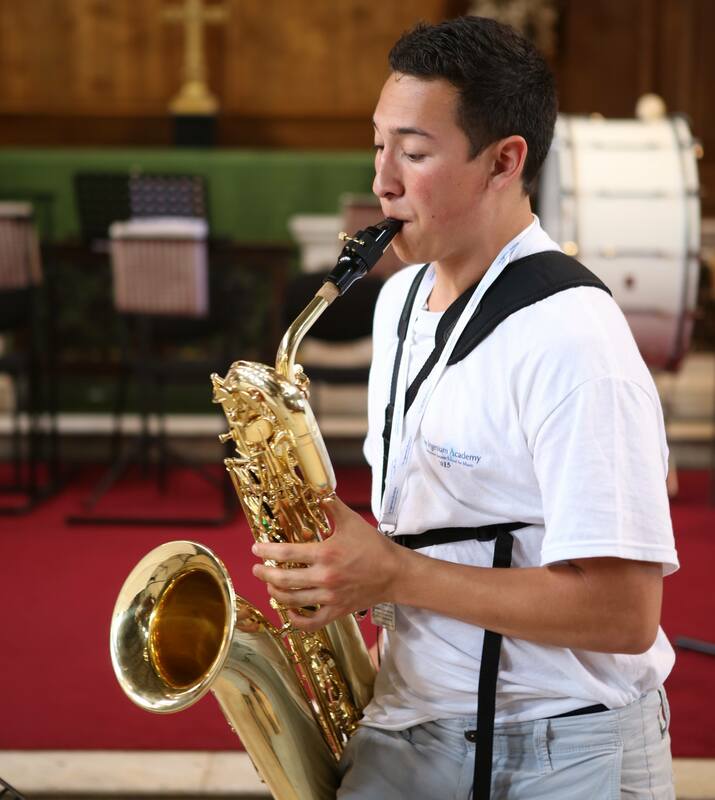 Our programme page contains full details about our summer saxophone course including staff profiles and photos.